The 2005 season kicked off with a superiorly crafted new reel from Gilmore Reel. 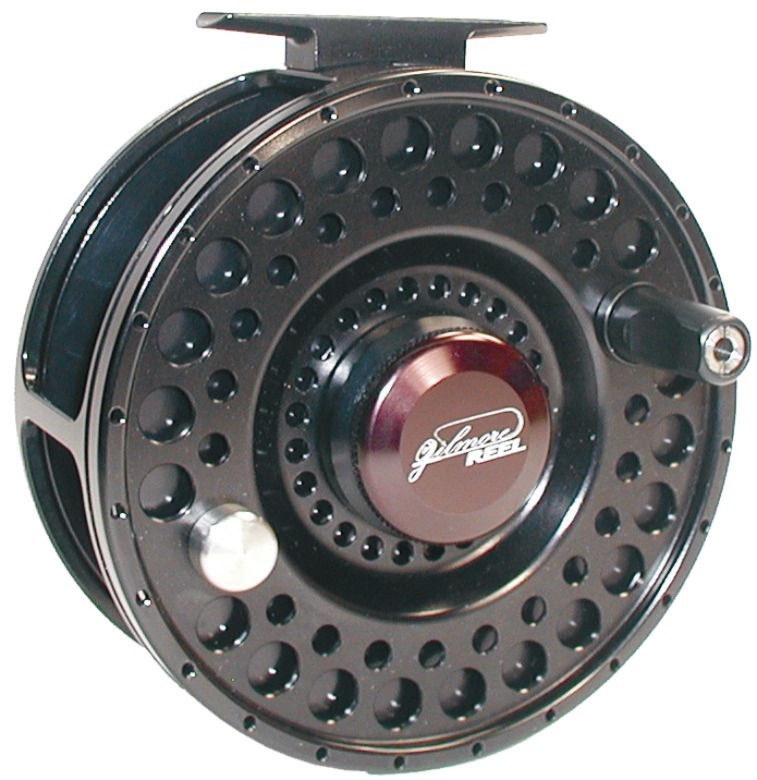 The X475 14 weight is the fourth reel to join the InterCoastal Series. Designed specifically for larger game fish, the X475 promises to break records. Currently the largest reel made by Gilmore Reel, it is designed with the high performance dual disc drag system, a reinforced caged reel body, and the ability to hold 500 yards of 30 pound backing! 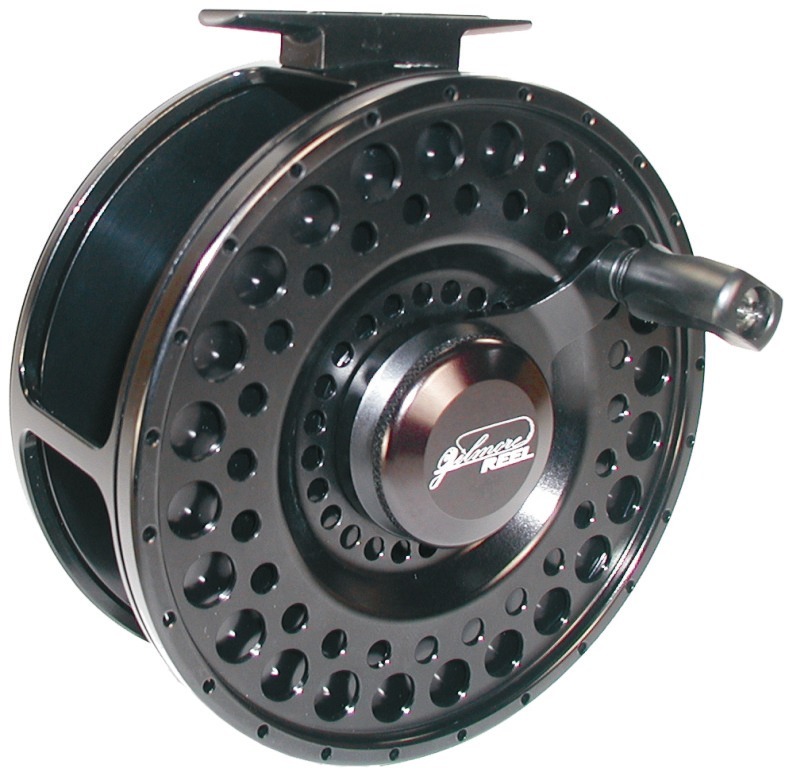 And, like all of the reels in the InterCoastal Series, the X475 can be switched between standard or large arbor, anti-reverse or direct-drive, and left or right-hand retrieve. These features make any InterCoastal Series reel the most versatile reel anywhere! Click on images to download high resolution pictures. The InterCoastal Series design has been granted a U. S. Patent! Read it for yourself and see what makes this reel so innovative.